Many patients schedule a consultation with their plastic surgeon, pour over endless before and afters, and learn about their options. 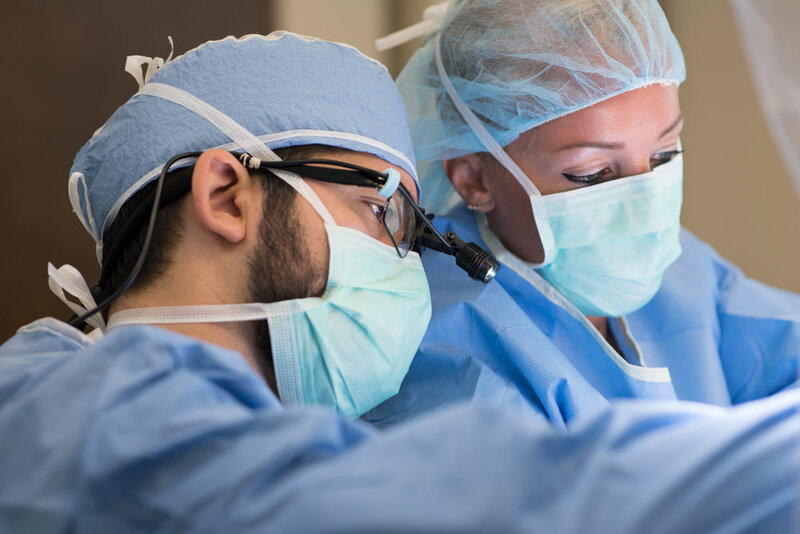 But, how many patients see what happens behind the scenes in the operating room? 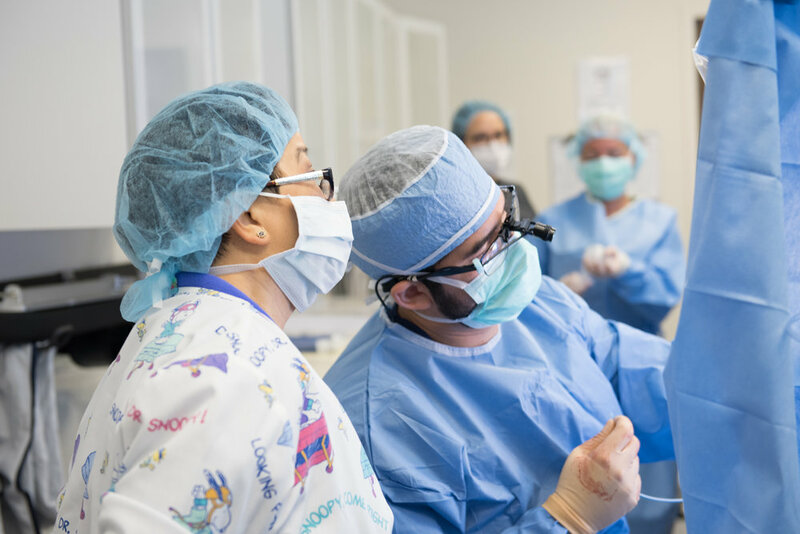 We wanted to take our patients behind the scenes of our chief plastic surgeon's daily routine and shine a light on the surgical side of popular procedures. But, we're warning you - If you have a weak stomach, then maybe it isn't wise to peak behind the scenes of a plastic surgery operating room. For those that don't sweat at the sight of blood, are you ready to join us? If so, let's go behind the scenes of HZ Plastic Surgery. Dr. Z starts his journey in the operating room by washing his hands while the team gathers all of the necessary tools to perform the surgery at hand. Next, Dr. Z uses his marker to draw the areas where he will make incisions during the procedure. In this case, our chief plastic surgeon is performing a Tummy Tuck in Orlando which aims to flatten the patient's abdomen. After all of the necessary precautions have been taken, it's time for our team led by our chief plastic surgeon at HZ Plastic Surgery to begin the surgery. Now it's time for the incisions to be made. 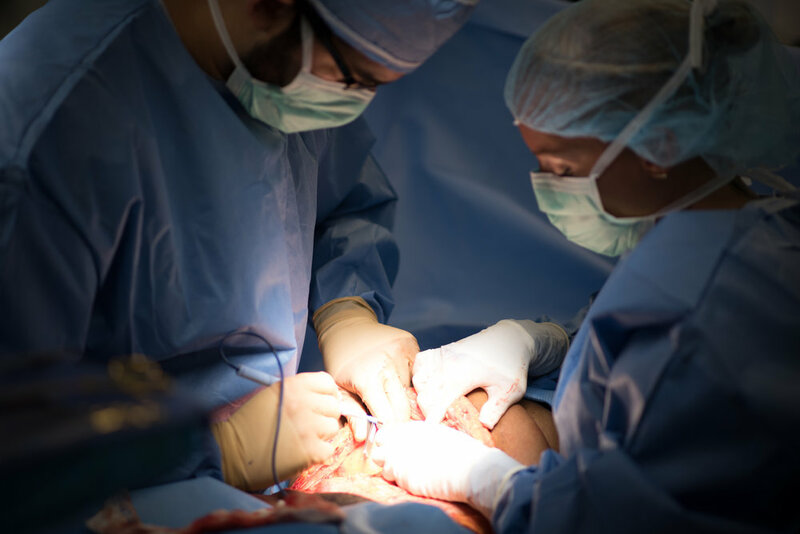 Dr. Z and his surgical assistant create incisions to remove excess skin, tighten the abdominal muscles, and reduce fatty deposits to reveal a flatter, firmer stomach. We know it may not be pretty, but it's how our team is able to deliver dramatic transformations to countless patients. Let's bring in the stitches. Dr. Z and his surgical assistant stitch the patient to ensure that everything stays in place. This part of the process requires a steady hand and tidy work - all of which Dr. Z has. It's time for the dramatic reveal. We all know that patients wouldn't go through this elective surgery if they didn't receive spectacular results! After following the proper tummy tuck recovery protocol, it's time for our patients to strut their stuff and show off their toned, slimmed figure. Thanks, Dr. Z! Schedule your consultation at HZ Plastic Surgery. Considering plastic surgery doesn't have to cost you a dime. 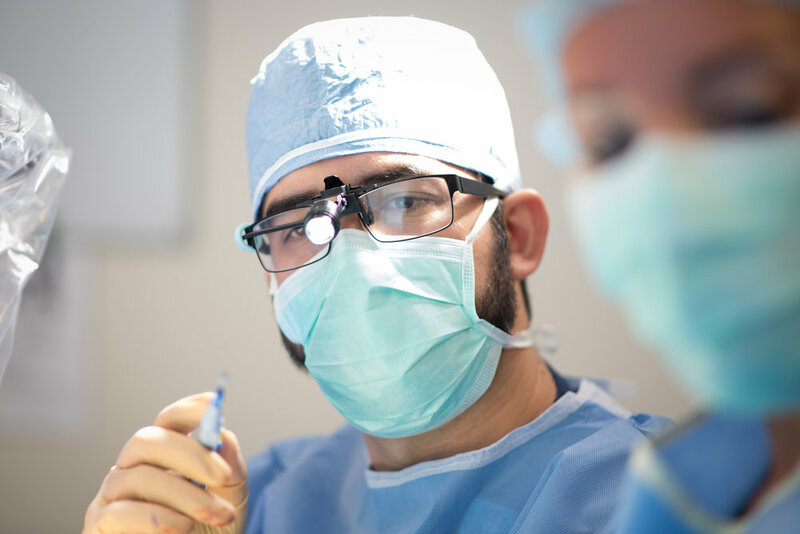 If you're on the fence and want to discuss your wants, options, and results, schedule your consultation with our chief plastic surgeon, Dr. Z!